Make sure to always get the best room rate when you book online. That's why you should book right here on our website and save up to 25%. Enjoy life to the fullest, book a comfy stay at one of our hotels close to city entertainment or silence in urban spaces. 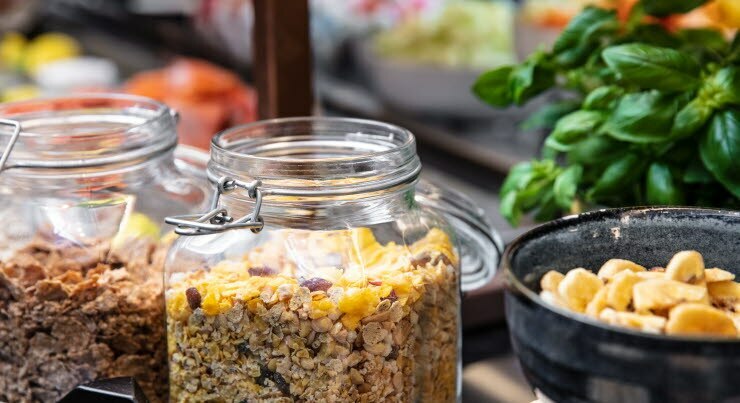 A breakfast buffet is served and is included in the rate at the Nordic hotels. Use our Save rate and book a hotel stay this autumn and winter. Search and find your favourite hotel - all days, the year round. Our Save rate is constantly low and is valid at all Scandic hotels. As a member of our frequent guest programme Scandic Friends, you earn points when you book a stay. And as always, kids under 13 years stay at no cost at Scandic. Adventures await you at your destination, and our hotel locations are convenient for a city exploration by foot or by bicycle. Finland offers a magical landscape with endless amounts of lakes. Bring your friends and family to Denmark and hang out in Copenhagen to indulge in exciting food and shopping. In Norway you´ll find a Scandic hotel in almost any fjord with a view to writing home about. During specific campaign periods, lower rates can occur. Reservations are non-refundable and cannot be changed or cancelled. At weekends and public holidays, frequent members can book with 20% off. You don´t need a specific booking code, just select and enter your requirements in the booking module to the right, then click 'Search'. You will be told immediately whether a room is available. Our constantly low rate called “Save” can only be booked online. Reservations are non-refundable and cannot be changed or cancelled. Your credit/debit card will be charged at the time of booking. Breakfast is included (excluded in Germany and Poland). VAT is included. Valid at all Scandic hotels!